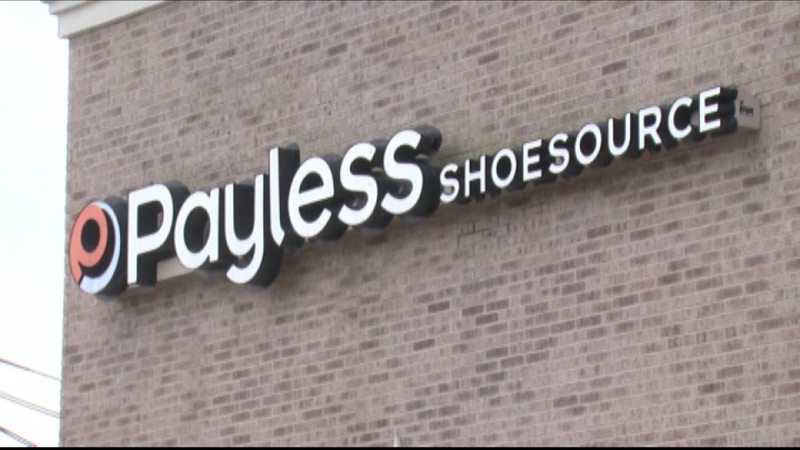 NEW YORK (KGO) -- Payless announced that it's closing 400 stores nationwide, including four here in the Bay Area. The local stores closing are in Martinez, Richmond, Vallejo and San Jose. The discount shoe chain filed for chapter 11 bankruptcy on Tuesday. Payless says its stores have fallen victim to less mall traffic as online shopping gets more popular. For a complete list of stores closing, click here.